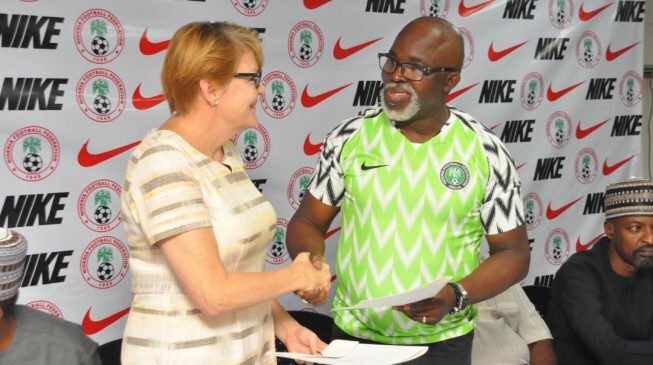 The Nigeria Football Federation (NFF) has announced a long-term extension of its partnership with Nike which will run through 2026 Fifa World Cup. With the new deal, the US apparel will supply kit to Nigeria’s national football team for the next two editions of the international tournament. “A few months after we came on board for our first term in office, I was told that we needed to buy jerseys for the national team to play a football match. That was how bad it was, because the kit sponsor at that time terminated the contract", he added.